I'm working all day and then having dinner with my Grandmother. She is my Valentine's Day date. Isn't that cute?? Love my Grandma, she is so cute. I hope she likes the Georgetown Cupcakes I got her!! If not, more for me!! LOL. Have a wonderful day!! Happy Valentines Day to you too! Cute blog, if you get a chance check out mine too. Happy valentine's day! It is a day to share love and harmony with your loved ones. 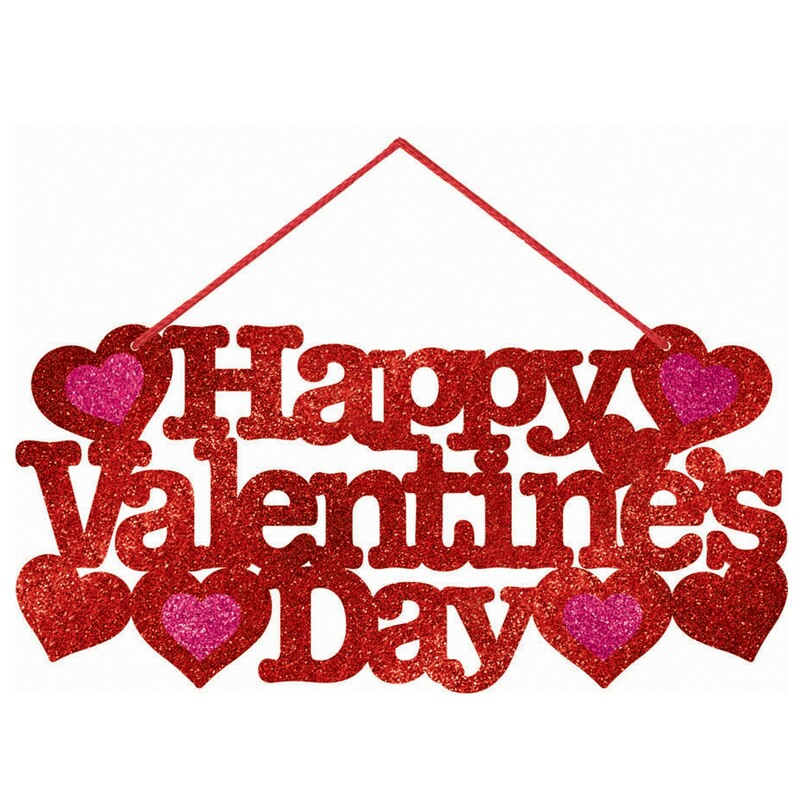 it was posted in 2013, and now it 2019, valentine's day is around the corner coming up after one month, so don't forget to make these happy valentine's day crafts for boyfriend that will make his day.